Shasta Produce Blog provides topical information on the produce industry, seasonal fruits and vegetables, consumer insights and tips on how to drive retail sales. If you prefer to have our articles sent to your email, Sign up today! With their decadent taste and rich, sweet flavor, it's no wonder this fruit is often referred to as a "Champagne Mango". 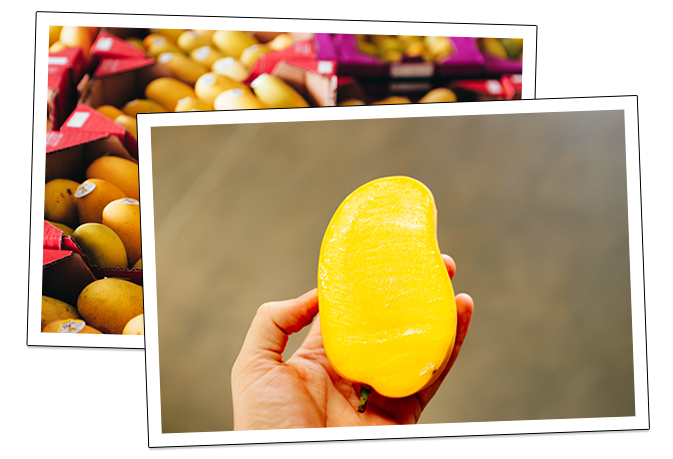 These mangoes are different from a traditional Tommy Atkins mango, in that they are sweeter, smaller and a vibrant shade of yellow. Their flesh is buttery and custard-like which make them a more enjoyable alternative to the often fibrous fruit of a standard mango. When selecting the perfect Ataulfo, be sure to look for ones that have a fully golden skin, smell sweetly, and are slightly soft to the touch. These mangoes are perfect in a salsa, salad or even just served alone as a delicious summer dessert. 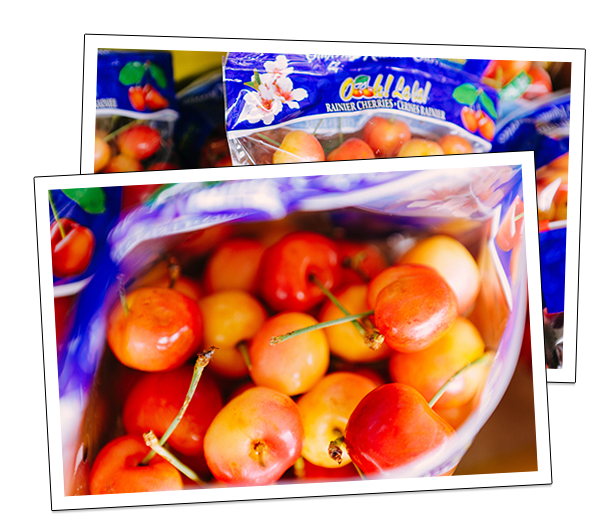 Of all the summer fruits, cherries are easily one of the most quintessential, and the well-loved Rainier Cherry is no exception. Oddly enough, this cherry is a hybrid of two red cherries, the Bing and the Van, that when combined produce the naturally large, sweet, and yellow cherry that we know today as the Rainier. Named for its growing region in Washington State, these cherries are so popular that they actually have their own holiday known as the National Ranier Cherry Day, celebrated every year on July 11th. These cherries are, of course, enjoyed on their own, or in a variety of summer recipes from pies to steak sauce. Pick some of these up today just in time to celebrate the holiday! If you've ever purchased "on the vine" tomatoes, chances are you've purchased a Campari. Often considered a delicacy in the tomato world, Campari tomatoes are some of the sweetest and most flavorful available on the market. 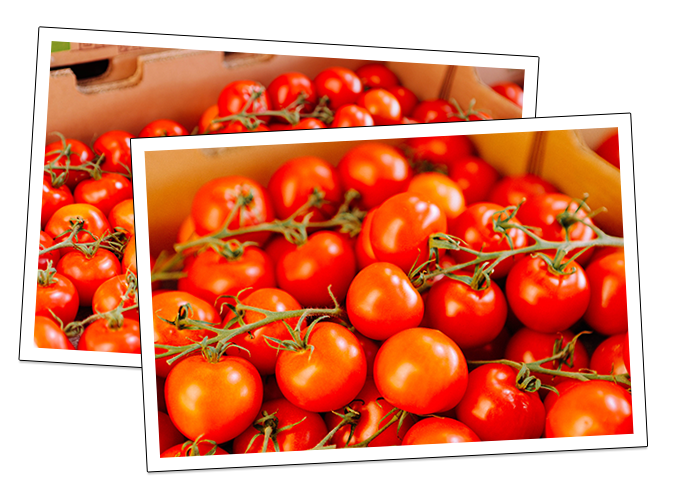 Halfway between the size of a cherry tomato and a plum tomato, this variety has a high sugar content, low acidity, and lack of mealiness often found in other types of tomatoes. Due to their substantial flavor, Camparis are wonderful roasted and served on a pizza, or featured in a caprese salad or a bruschetta. Because these tomatoes are often grown hydroponically and ripened on the vine, there is little need for pesticide, making them a healthy option as well! If you're buying tomatoes this summer, these are the ones to look for. 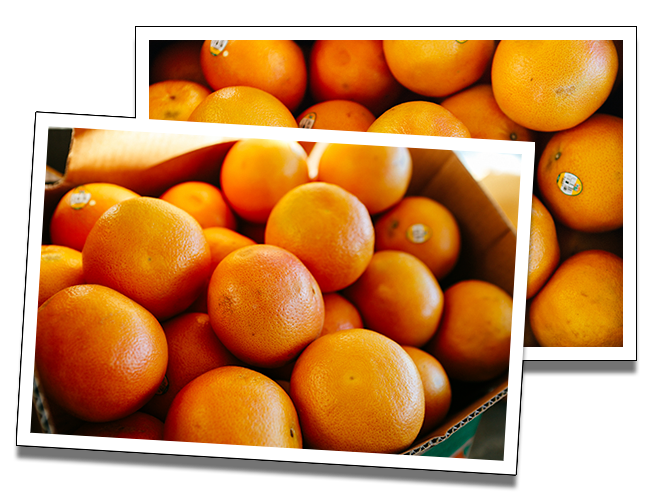 Clementine oranges are a hybrid between a mandarin orange and a sweet orange. They are sweet and juicy with slightly less acidity than a traditional orange. 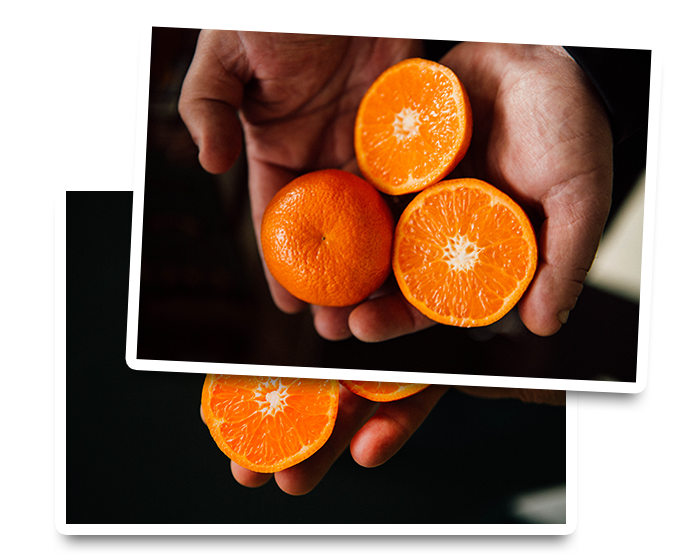 Similar to tangerines, clementines are easy-to-peel and can be separated into segments, making them the perfect healthy and portable snack or lunchtime addition. Be sure to pick some of these up today! Muscat grapes, known for their use in sweet and floral dessert wines, are also a fantastic eating grape. 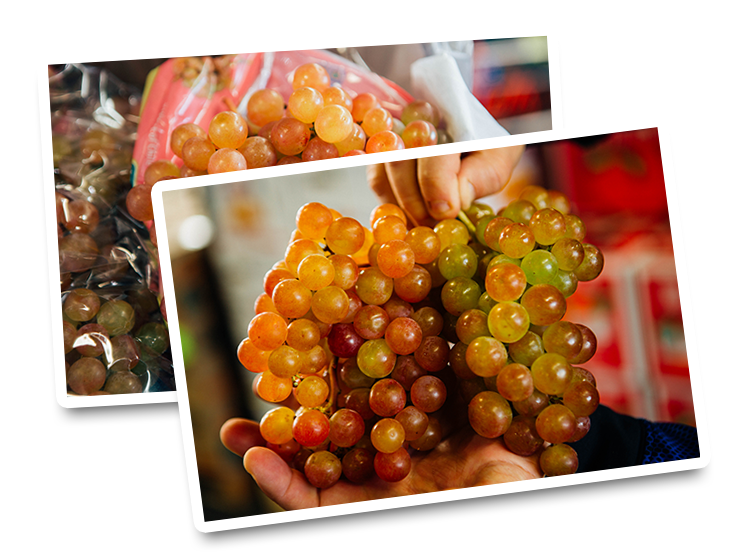 Slightly plumper, juicer and less crunchy than a traditional table grape, Muscat grapes are known for their sweet and aromatic taste, that often resembles pear or rose-flavored candy. Muscat grapes are the perfect compliment to a cheese and charcuterie board, or can be used in rich meal-time dishes such as duck or pork. Although they may look odd, these frost-kissed artichokes with a slightly peeling outer layer are actually some of the most flavorful artichoke varietals. 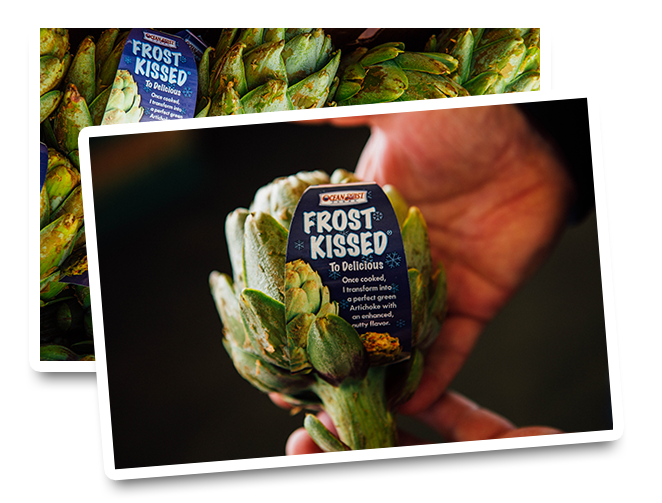 Exposure to frost causes these artichokes to have a much richer, nuttier flavor than the "frost-free" alternative. Once cooked, their brown outer layer disappears and you are left with a wonderfully flavorful green artichoke. Serve these anyway you would a normal artichoke - steamed, grilled or roasted, with a lemon aioli dipping sauce. These frost-kissed veggies prove to us that you can't always judge a book by its cover! We're all familiar with the classic red beet, but did you know that beets come in a variety of colors such as white, yellow and even gold? The Golden Beet is not only known for its striking color, but also its sweetness, and taste that is slightly less earthy than its red counterpart. These gilded root vegetables brighten up any dish, providing a pop of color to a salad or on a pizza or flatbread. They are also fantastic roasted with olive oil and sea salt, and drizzled with honey. 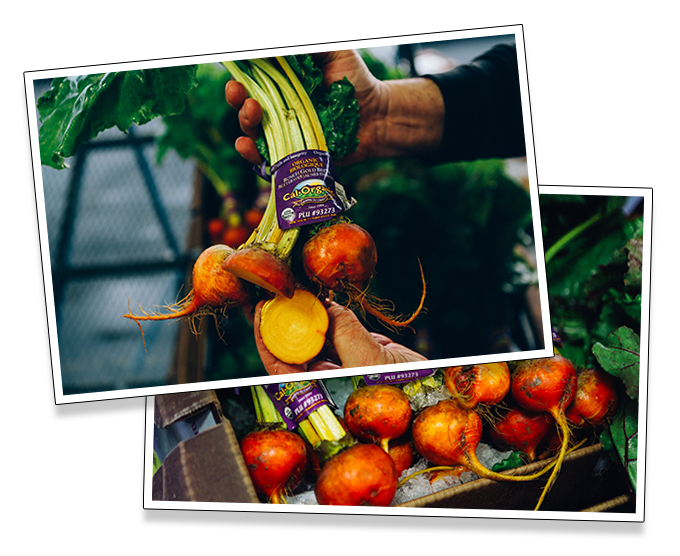 Pick up some of these golden beets today and complete your meal fit for a king! California might be wine country, but South America is grape country. The South American and Chilean fruit export has taken off in recent years, and these grapes come straight from our warmer neighbors to the South. The proximity to California ensures their freshness and peak ripeness when they arrive. 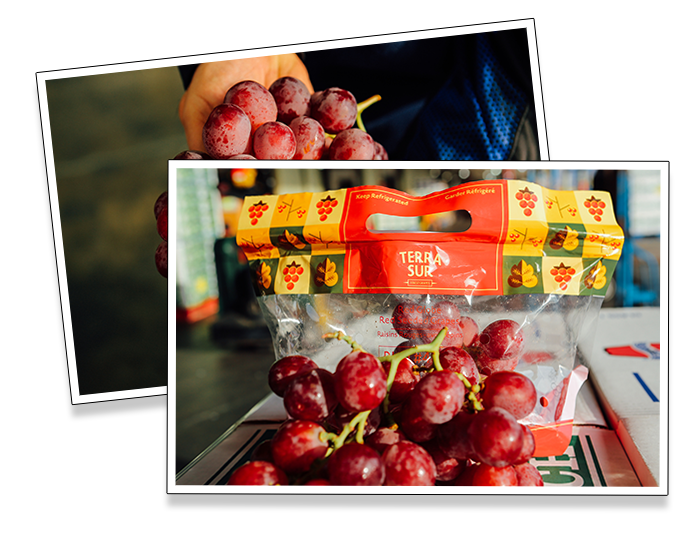 If you're craving fresh and juicy grapes to get you through these cold winter months, make sure you pick some of these South American grapes up today. Similar in taste to their cousin, the onion, leeks perform all the same functions, but are milder and more delicate, making them extremely versatile when it comes to their preparation. No longer just found in potato soup, leeks can be used in a variety of recipes, from rich pastas, to crispy pizzas, or even just roasted and eaten on their own. 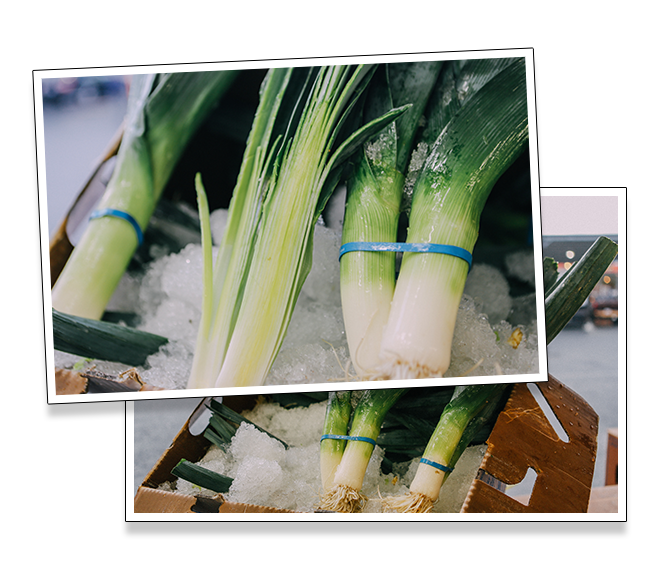 Leeks are commonly seen in winter recipes as they provide the perfect pop of flavor to your more hearty cold-weather dishes. Don't forget to add leeks to your shopping list this winter! These delicate, finger-shaped peppers are all the rage on restaurant menus these days. 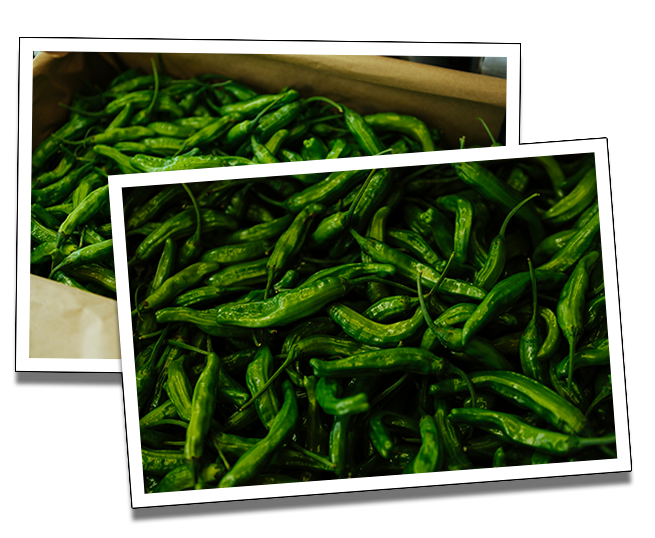 Their naturally sweet and mild flavor, with just a hint of spice, make these peppers the perfect appetizer or side dish. They are easily prepared by blistering them in the oven or on a skillet, and tossing them with sea salt flakes. A creamy chipotle dipping sauce is the perfect compliment to these pepper's subtle tang. Pick some of these up today and see what all the fuss is about! Bok Choy has long been a staple of Asian cuisine, but few know that this veggie has health benefits that can rival even the most well known super-foods. Bok Choy is chalk full of vitamins and nutrients that have been found to protect against certain diseases, reduce inflammation, and even help to improve eye sight! Not only is this vegetable super healthy, it is also equally delicious. Bok Choy is a great compliment to stir-frys, soups, or even on its own, sauteed with garlic. 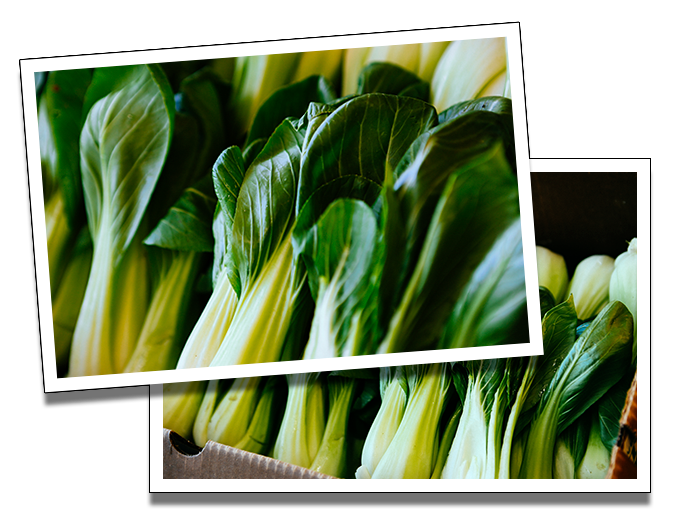 Bok Choy is best when harvested in the winter, so be sure to add this one to your holiday shopping list. One of the best things about winter is that it marks the start of citrus season! Grapefruits reach their peak during holiday season, making them to perfect fruit to include in all your recipes this time of year. As grapefruit is both sweet and tart, it works equally well in a savory dish, as it does a sugary one. Toss grapefruit chunks in a butter lettuce salad and top with with avocado and a citrusy-vinaigrette, or add it to your tarts, pies and even holiday cocktails. You won't regret picking up some of these juicy, versatile fruits today.